Domingo, se esta pasando por el mercado de Sa Pobla, porque no ven y descubrir “Mister Green”. Ven y disfrutar de nuestras jardín interior, y buena comida. Sunday, if your thinking of enjoying the market this morning in Sa Pobla, why not come and find the restaurant everybody is talking about, “Mister Green”. Come and enjoy our interior garden, coffee, cake, and good food. Sit back and relax, enjoy our good food, and let your self be swept away by the enchanting voice of ´Niki Liles´, who will be singing live. Viernes 22 de Abril , Ven a Míster Green y disfrutar de la hermosa voz de “Nicki Liles” en vivo. Una noche fantástica, no te lo pierdas. 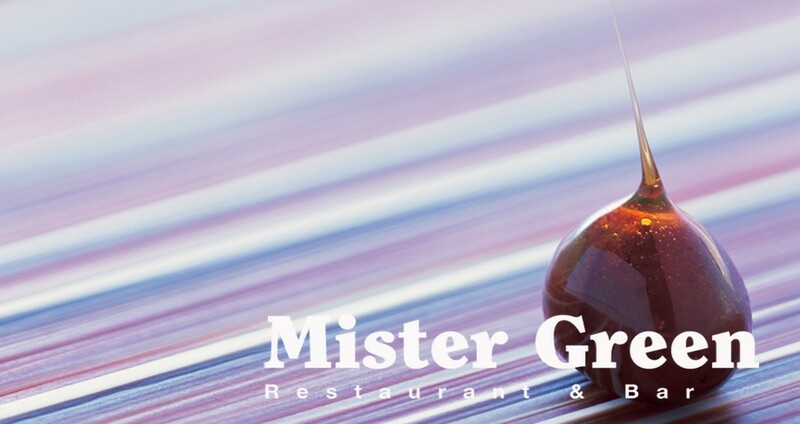 Mister Green opens its doors again for 2016, from Thursday 17th of March. We look forward to seeing you all again and can´t wait for you to try our fantastic new menu. We have live music every Friday as from the 18th of March. For reservations or any further information, please call us on; 971 86 25 78. Abrimos nuestras puertas para la nueva temporada 2016. A partir del Jueves 17 de Marzo puedes venir a disfrutar de nuestra nueva carta. Viernes 18 de Marzo tenemos Música en vivo, con Nicki Lilies. Para Reservas o mas información llamar; 971 86 25 78. Mister Green, Cerrado por fin de temporada. Mister Green esta cerrado por fin de temporada. Gracias por vuestro apoyo durante 2015, os esperamos el próximo 2016. Well what a fantastic season. The Mister Green Team would like to say a massive “Thankyou”, to everyone that has joined us this season. We are now closing our doors for a well derserved holiday, but we look forward to seeing you all again in the New Year. Saturday 31st October. Come and celebrate Halloween “Mister Green” style. Saturday 31st October, come and celebrate Halloween with us, “Mister Green” style. Try our Pumpkin inspired tasting menu, whilst being swept away by the beautiful voice of “Nicki Liles” live.